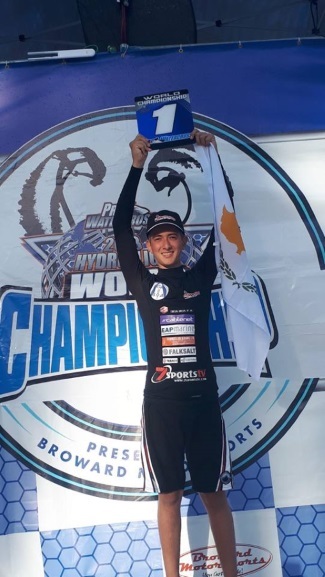 Congratulations to Andreas Erotokritou winner of 2018 Pro Watercross Hydroflight championship in PRO junior category. Andreas Erotokritou- WORLD CHAMPION - PRO junior category. So enjoy this unreal video! Flyboard - Baltic Weekend 2018 . 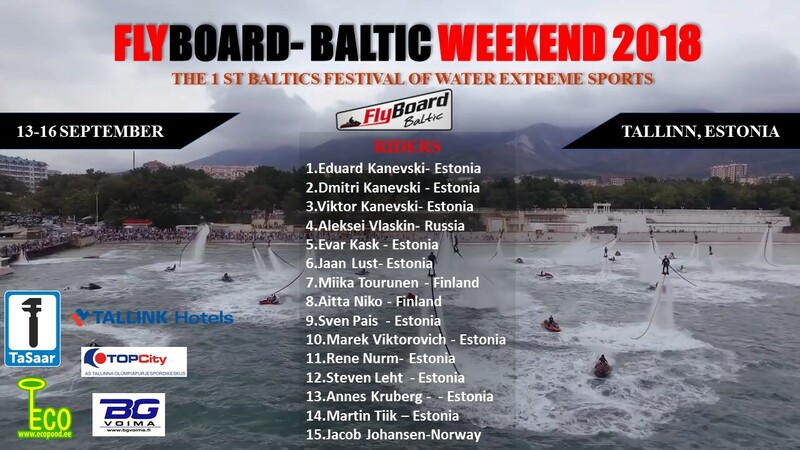 Flyboard-Baltic Weekend 2018 it was 1st Baltics festival of water extreme sports. 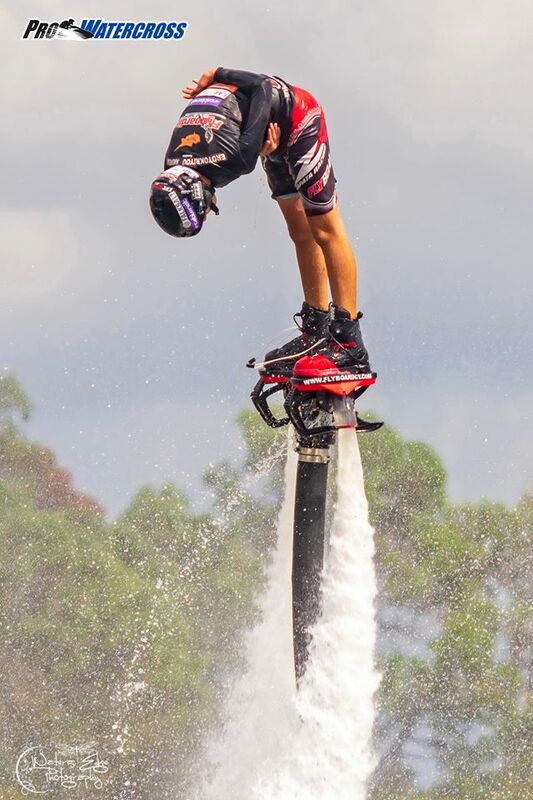 This was a friendly Flyboard riders meeting. Congratulations to top 3 placements! 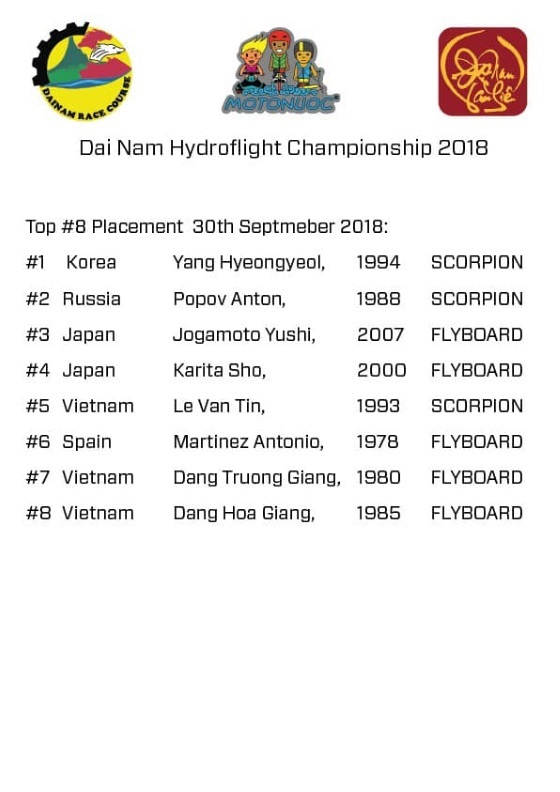 The Hydroflight World Championship awards will be presented to the top 10 athletes in each class. 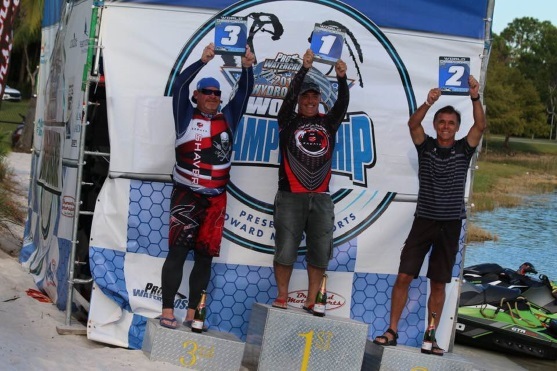 World Championship classes are open to all competitors! 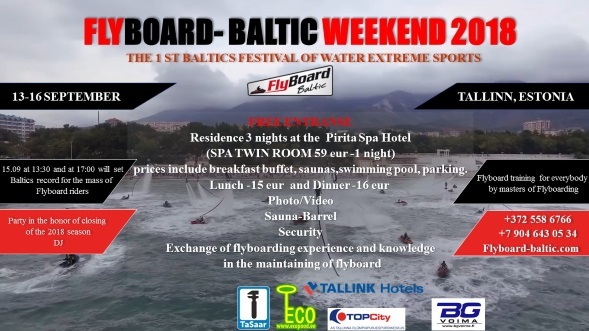 The FLYBOARD-BALTIC WEEKEND 2018 was held from 13 to 16 september! This is a friendly Flyboard riders meeting from the Baltics and near abroad countries. 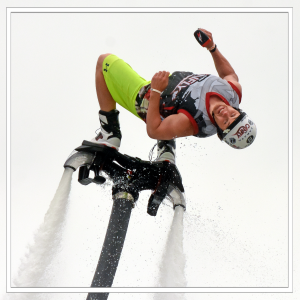 The main objective of this festival is offical closing Flyboard season. 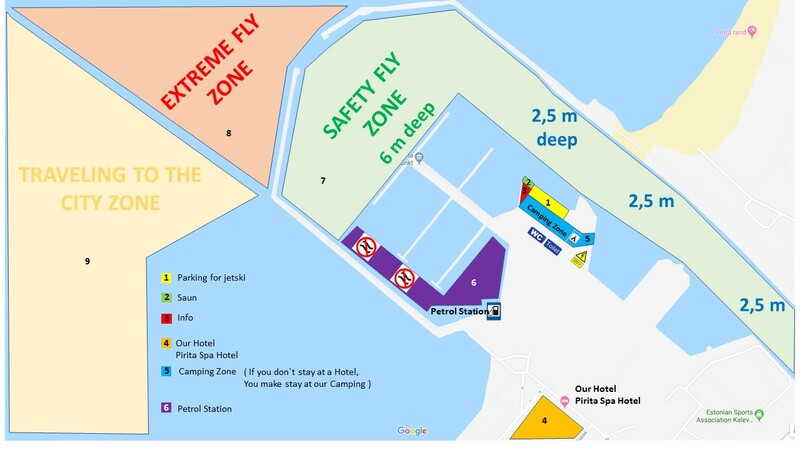 This is a detailed map of the areas Flyboard-Baltic Weekend 2018. 1- Parking for your jetski. 2- Our Sauna-Barrel, where you will be able to get warm 24 h.
3- Our 2 info-tents, where will be held our communication, discussions, rest. 4- Our hotel -Pirita Spa Hotel. 5- Our camping area. For people who do not stay at the hotel, they will be able to stay in the camping area, take with your tent and sleeping bag. For your comfort, there are WC and electricity. In the camping we have the Sauna-Barrel, there is a cold and hot water and you will be able to wash up. 6- The area for fueling your jetski, is not for flying. 7- The main zone of our flights. Depth from 2.5 meters to 6 meters. 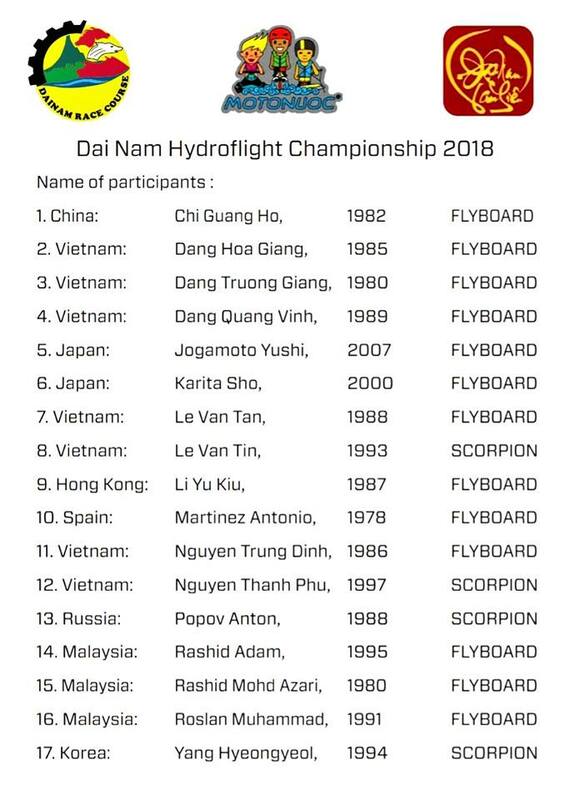 There will be our friendly Flyboard-flights and Flyboard-show. 8- The area of extreme flights, fly as you like! 9- Free zone for flying.